The LPM100 is a durable, loop-powered 4-20mA display for use in process monitoring applications. Monitor various parameters, including UV transmittance, free chlorine, dissolved oxygen, and more. This large display meter can be mounted in various configurations – including pipe mounting with our pipe mount kit. Simple installation and operation make it an ideal solution for process read out monitoring. The LPM100 is a durable, loop-powered 4-20mA display for use in process monitoring applications. 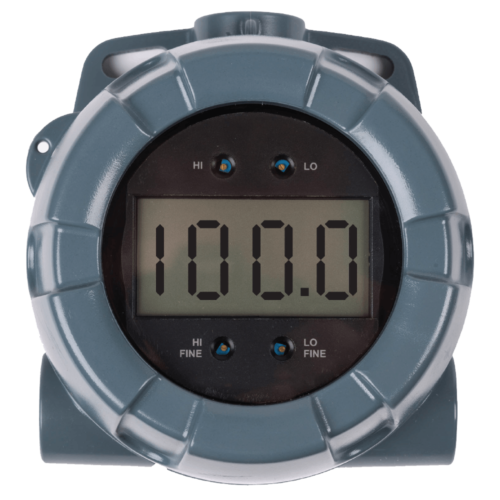 Compatible with any sensor with a 4-20mA output, the LPM100 can display readings for various parameters, including UV transmittance, free chlorine, dissolved oxygen, chlorine dioxide, and more. The LPM100 can be mounted in various configurations – including pipe mounting with our pipe mount kit – and endure harsh environmental conditions. 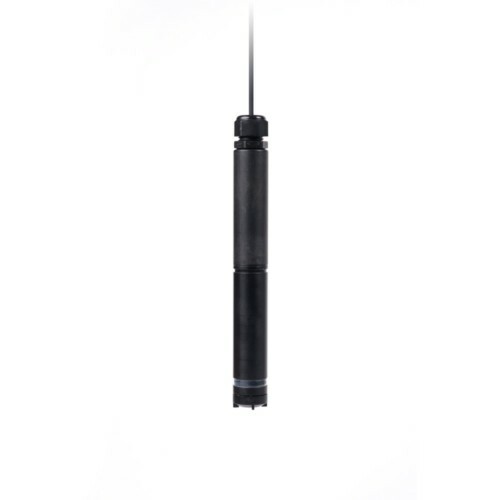 Simple installation and operation make it an ideal solution for process read out monitoring.